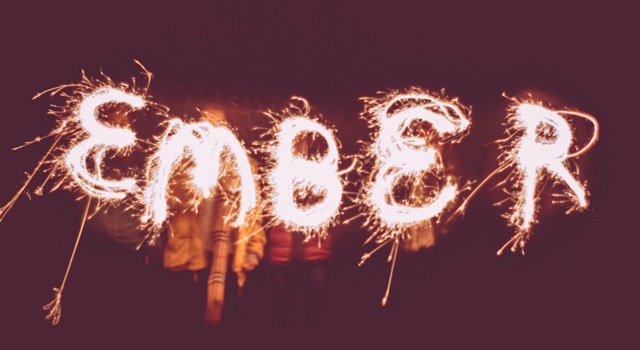 A year after my angel baby, granddaughter, Ember Ruby, was born, we celebrated her birthday with a family gathering, over the Winter Solstice weekend. My DIL's family rented a seaside cottage and we gathered there. 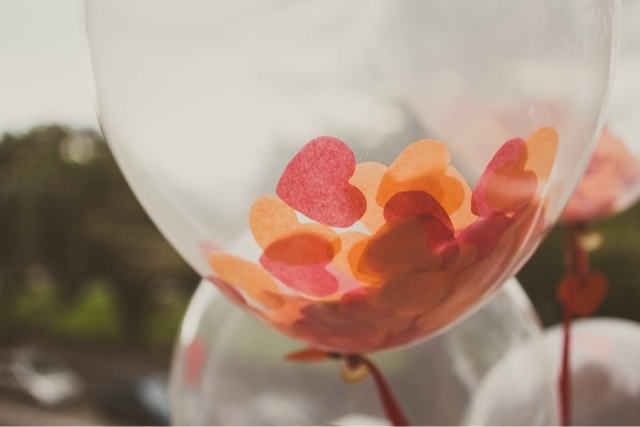 The living area was decorated with hearts and beautiful balloons, made by POP Balloons. 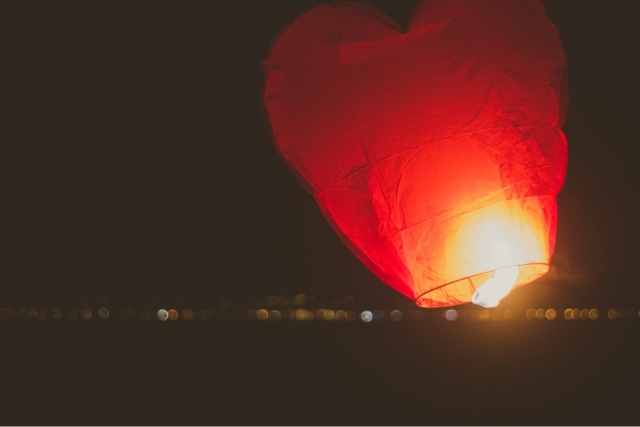 On the second night the family made a bonfire on the beach and launched heart lanterns that soared out to sea. It was a very special time that warmed our hearts and created precious memories to help carry us foward in a positive way. 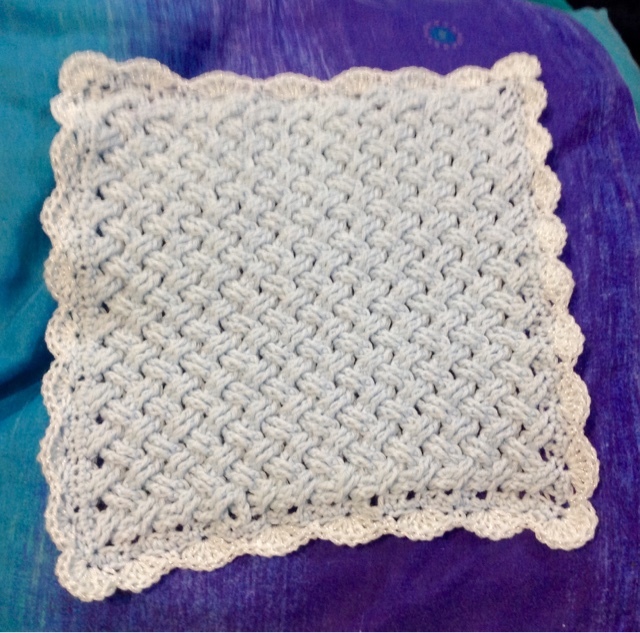 My personal project for the occasion, has been to make some gifts for other angel babies. I know how much we were comforted by the beautiful items provided at the hospital. Some lovely things to dress and cherish our angel, and more, to make a Memory Box to treasure. I was deeply touched by the kindness of the people who provide these items. Now I want to pay it foward. I am making two sets, one pink and one blue. 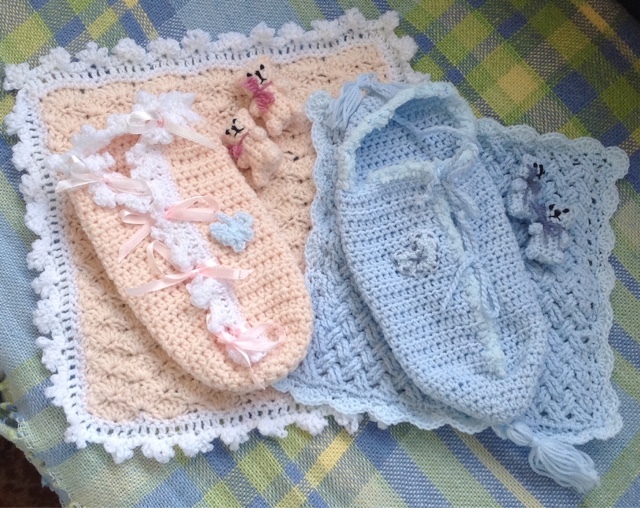 I've learnt that soft colours are best for items that will dress the babies. My items are sized for a baby of 18-20 weeks gestation. 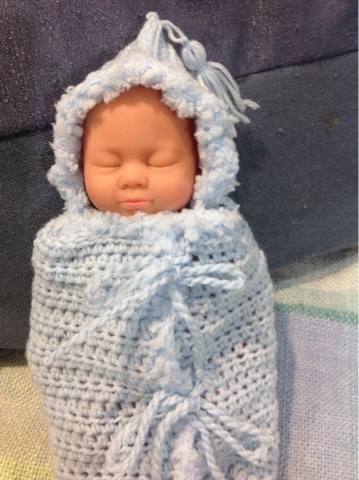 First I made cocoons - these are practical for wrapping and holding such a tiny baby. 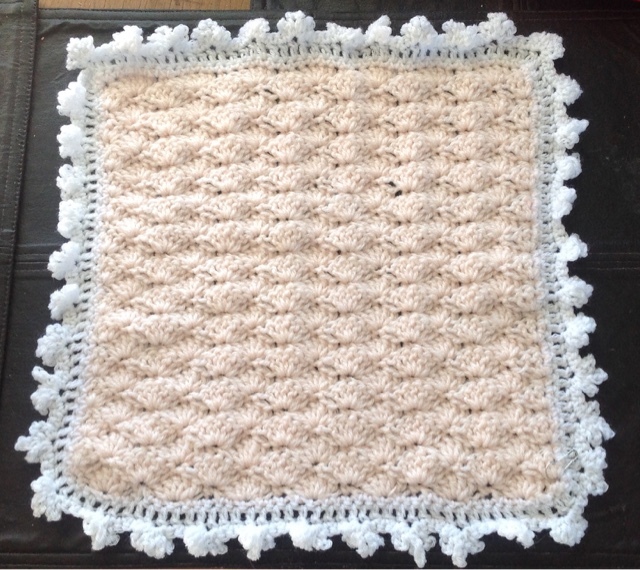 I made matching blankets for keepsakes. 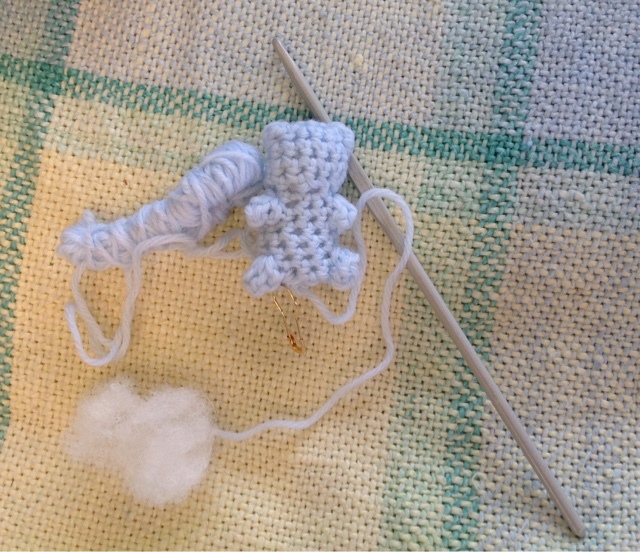 Each set will have two tiny teddies-one for the baby and one for a keepsake. I hope my gifts bring comfort to a family with a new angel baby. 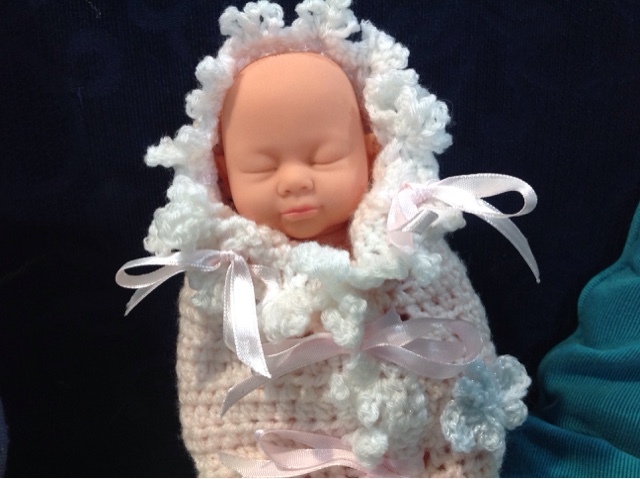 If you would like to make items for angel babies there are many organisations that will foward on your donations. They are often local, so try an internet search for 'angel baby' to see what organisations there are in your country. 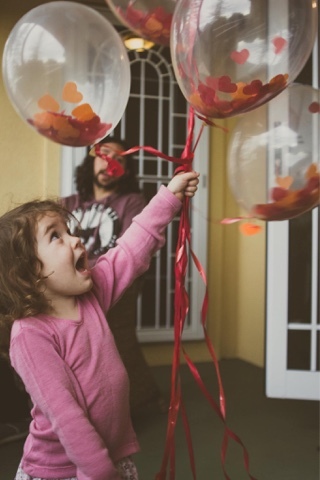 Photographs of balloons, lanterns, and fireworks by Hayley Munro Photography.